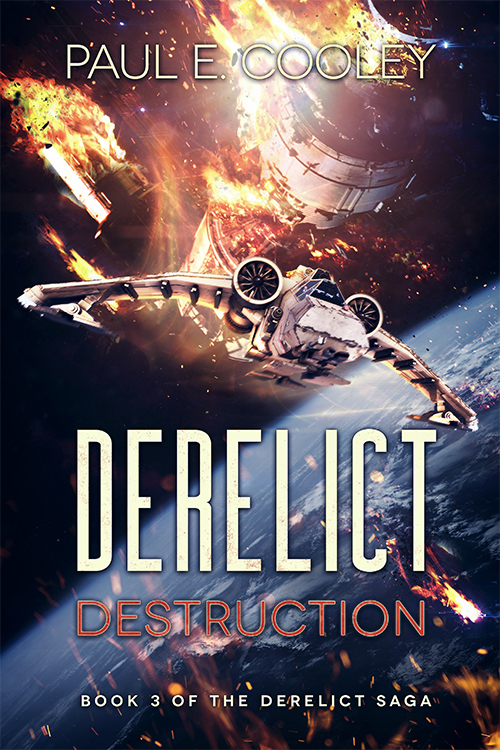 Read by the author, sold by the author, and with all the special effects you’ve come to expect from the podcast. 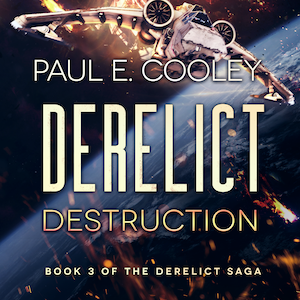 Book 3 of the Derelict Saga weighs in at nearly 13 hours. So pack a lunch. The audiobook is in Apple’s M4B format. Download all three files contained in the email, load them into iTunes on your computer, and sync them with your iOS device. If you need the files in mp3 format or to play them on an android device, please see this article for instructions. I plan on having the files in mp3 available elsewhere, but will have to wait until I can afford the storage. This is so good that im half way thru this on the podcast (totally not bingeing) and just couldn’t wait to hear the rest so i just ordered it. Will be finishing it tonight, and then the wait for trident begins.